A deal on the privatization of the Başkentgaz gas distribution network has been concluded in Turkey, a statement published on the official website of the Turkish Privatization Supreme Council said. According to the statement, information disseminated earlier on the cancellation of the Başkentgaz gas distribution network was untrue. The tender winner is Turkish Torunlar Gıda Sanayi that offered $1,162 billion for Başkentgaz, the statement said. 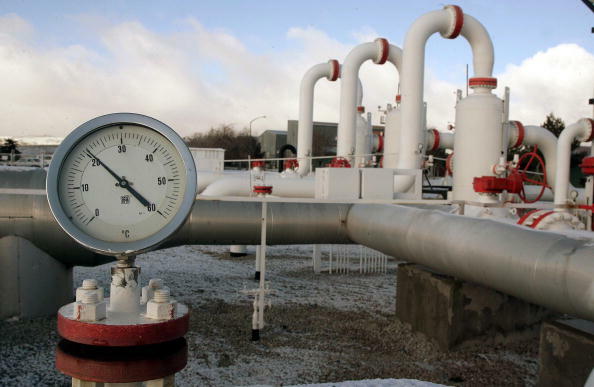 The tender for the privatization of the Turkish state gas distribution company Başkentgaz in Ankara was held in January this year. The tender involved a number of local and foreign companies, including the Iranian state-owned gas company NIGC and Mubadala Co., owned by the Government of Abu Dhabi (UAE). The privatization of the second largest gas distribution network in Turkey was postponed several times. The last time the tender was canceled on September 12, 2012 due to low prices offered by investors. The company is exposed to 100-percent privatization. The tender's subject is more than 700 million shares for a total of $ 50 million. Earlier, 90 per cent of the gas distribution network in Istanbul - İgdaş Doğal Gaz Dağıtım A.Ş was privatized in Turkey.